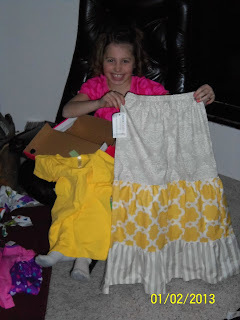 Sydney turned 9 this year, she is getting harder to buy for every year. 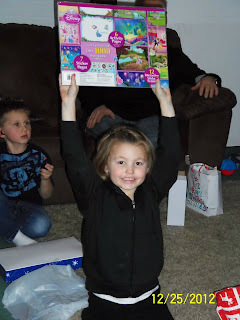 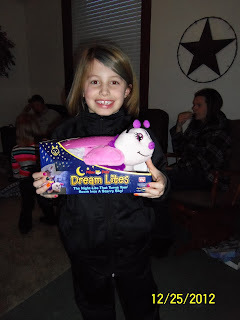 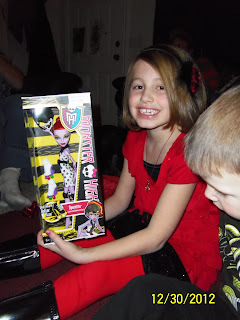 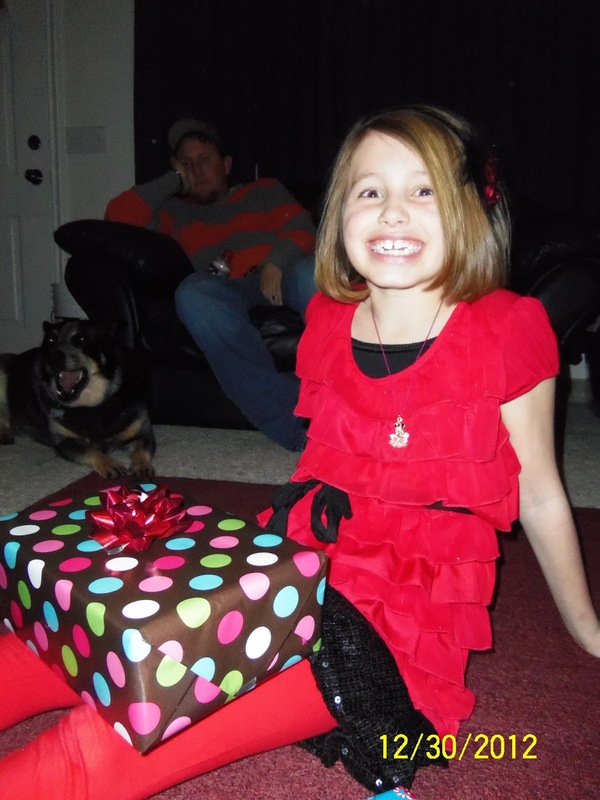 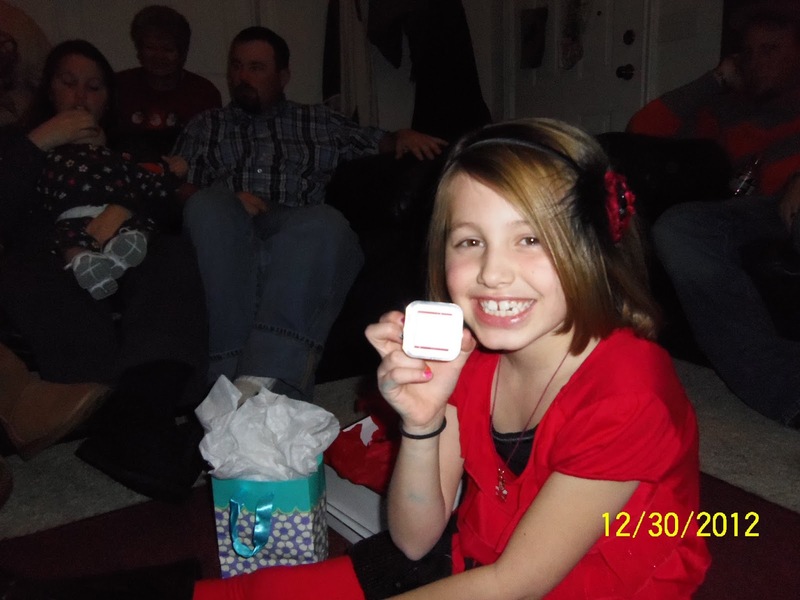 She got spoiled again as usual, she got clothes, Monster High Dolls, Money, an ipod shuffle, carrying case and speaker. She is growing into a beautiful girl and before long she will be driving and dating! She likes to be with her friends, dance, ride her bike, and play softball. She still likes to watch Hannah Montana and Wizards of Waverly Place. 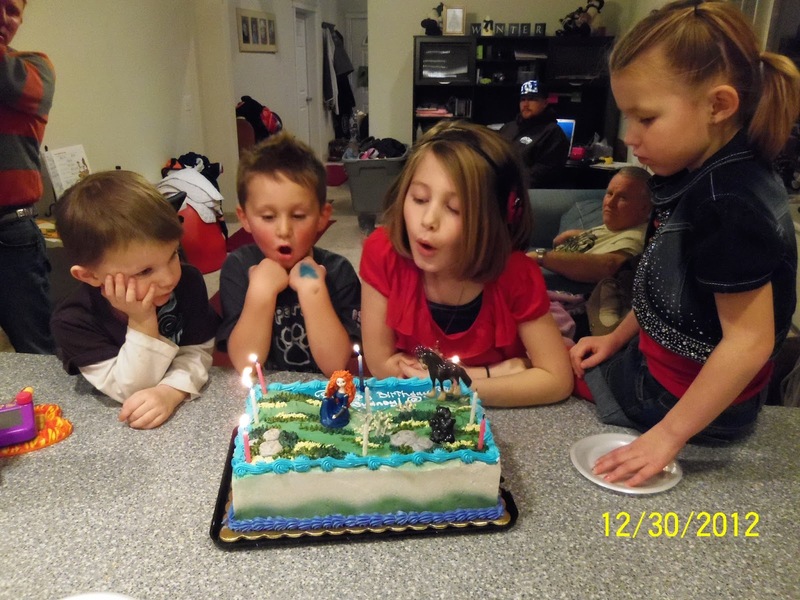 Sydney wanted an ice cream cake from Cold Stone for her birthday cake so it was easy on mom all I had to do was order and go pick it up, it turned out great! 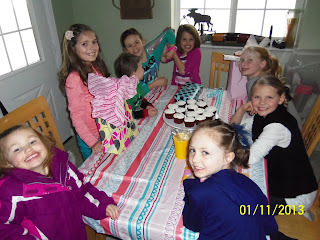 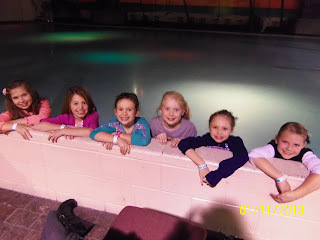 Sydney was able to have a birthday party this year (she doesn't get one every year) She invited: Izzy Bone, Sophie Miller, Lilly Petersen, Kenly Davis, and Brooklyn Archibald. They are all really great friends and good examples, I hope she keeps them as she gets older. 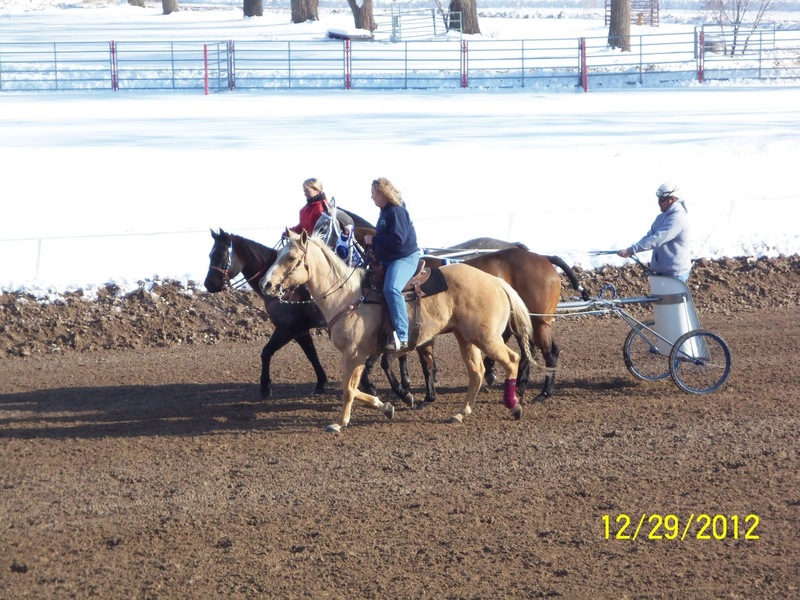 We spent most of our Saturdays at the chariot races in Ogden this winter. 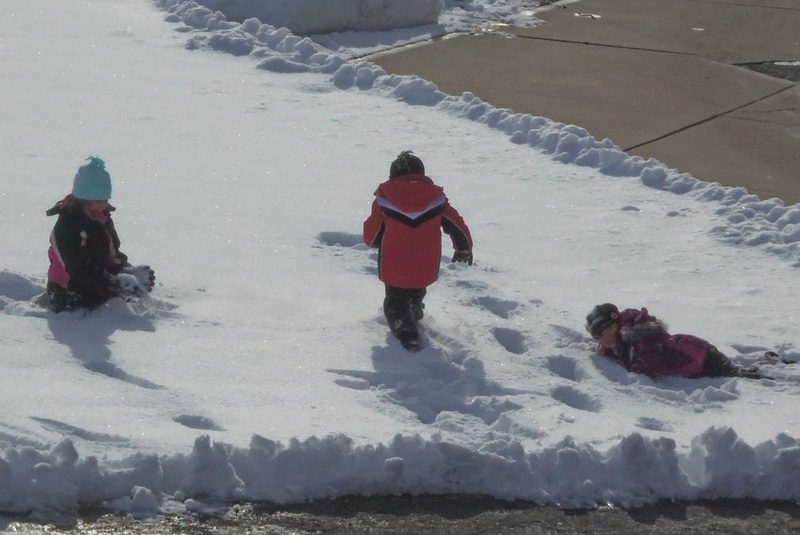 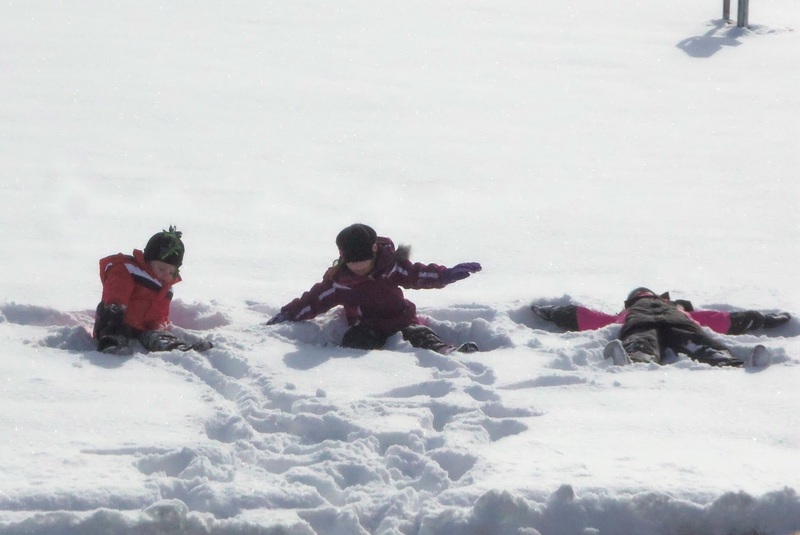 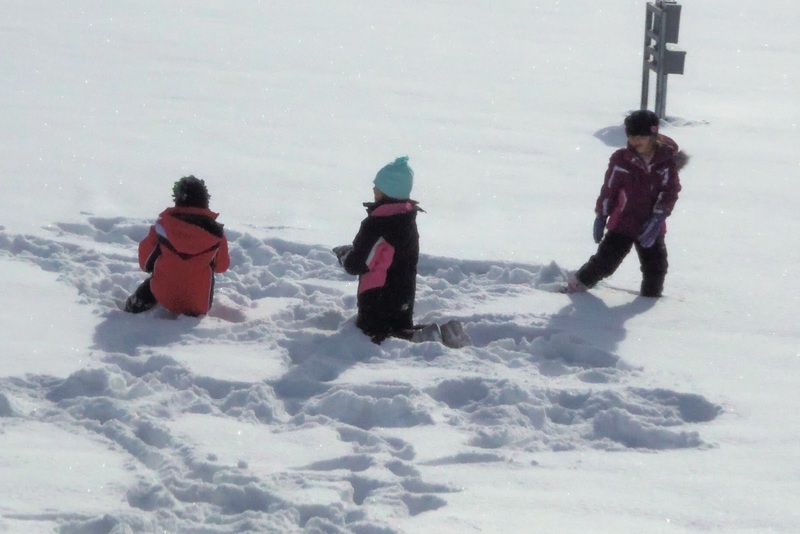 Because we got so much snow the kids were able to play, play, play most of the day at the races, which kept them busy and out of trouble. 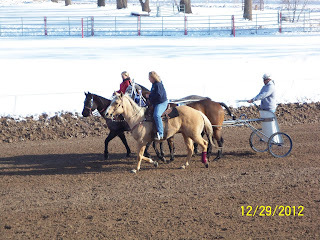 Plus they were able to watch our race when it was time. 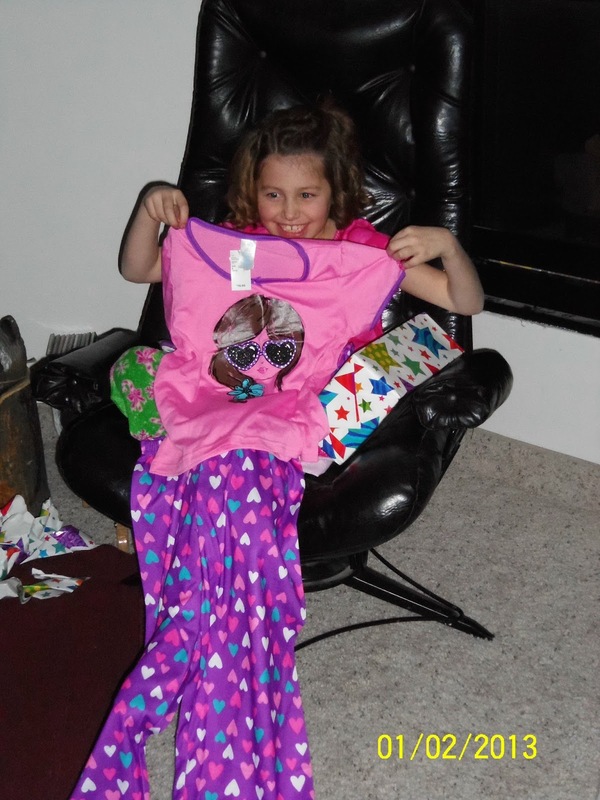 Christmas 2012 came and went with a bang. 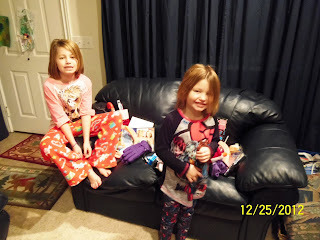 I'm not very good at taking pictures becaue I'm so excited to watch them open presentsOur main Christmas from us was our trip to Disneyland, so Santa is the only one the brought presents this year, plus a few from us. 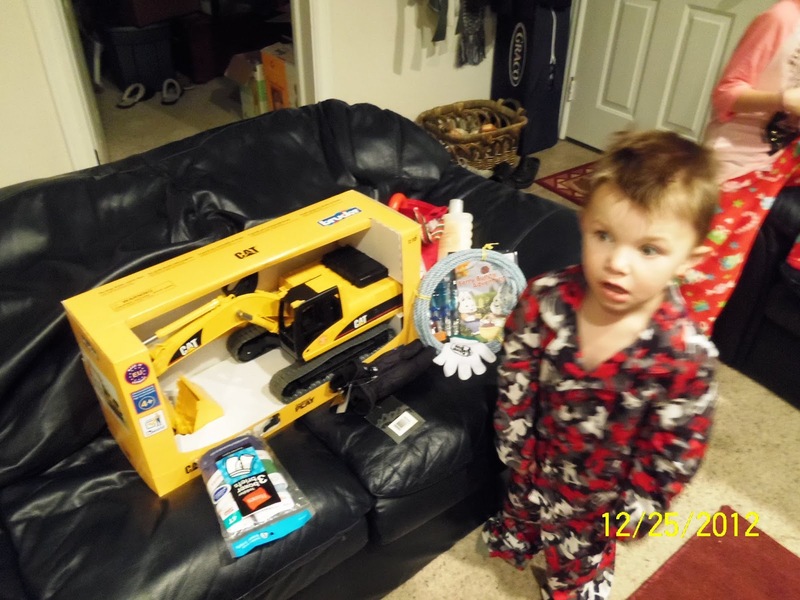 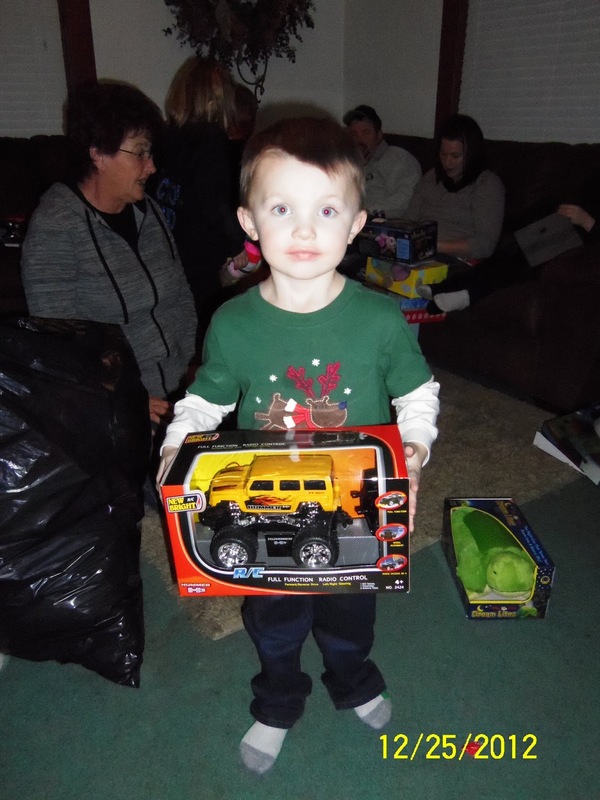 All Preston asked for this year was a back hoe, so of course Santa brought it, he loved it and was so excited Santa remembered. Santa brought a big family present this year. A roping dummy and each kid got a rope and some roping gloves. 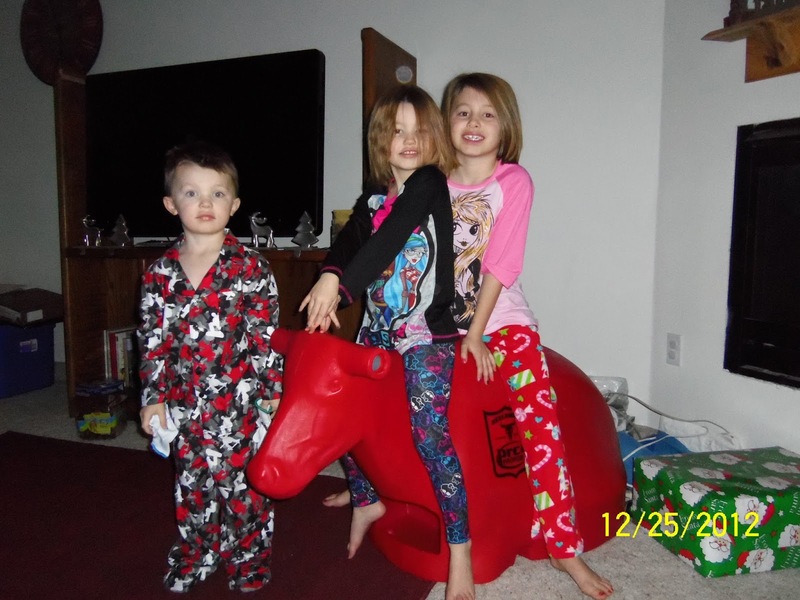 Preston named him Red Bull Go Bert. Grandma Bev gave all the grandkids Dream Lites. The girls got butterflies and the boys got turtles. 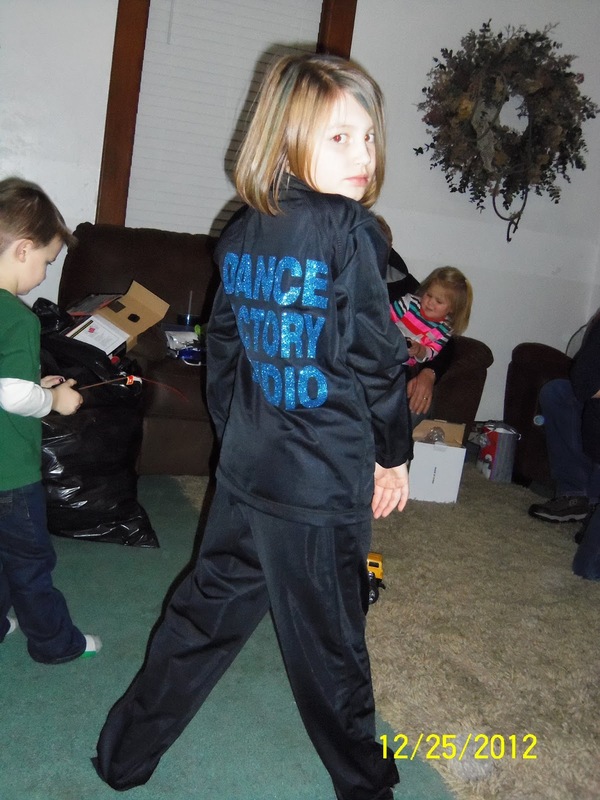 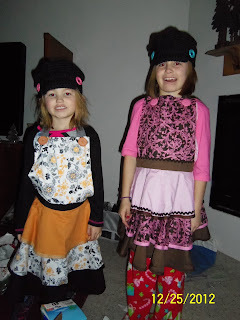 ﻿Sydney and Shelby got Dance Factory warm ups from us for Christmas this year. 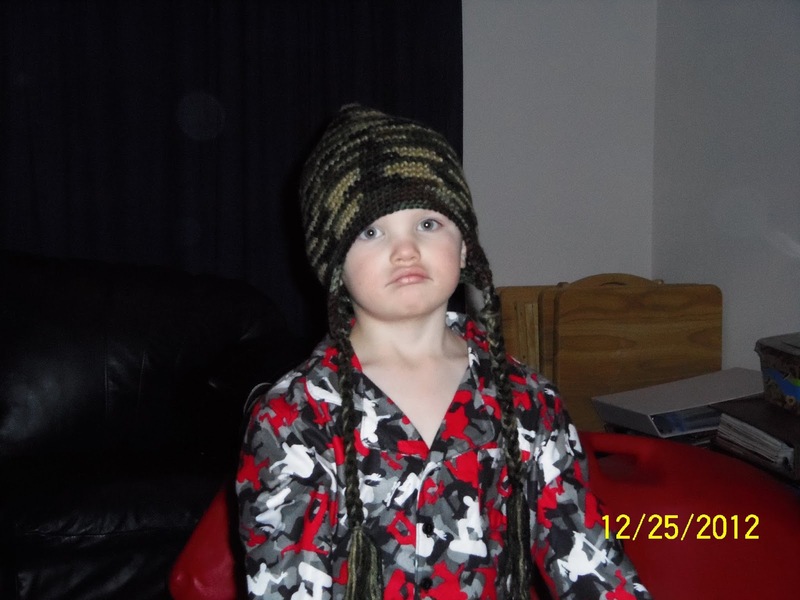 Shelby had already taken hers off and gotten her pj's on before I could get a picture of her. 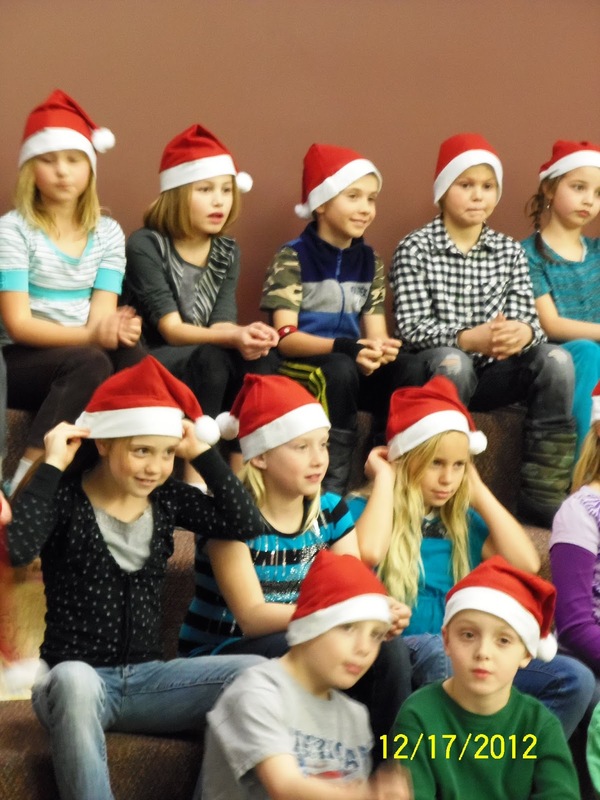 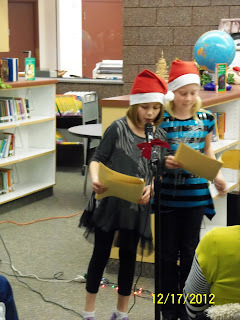 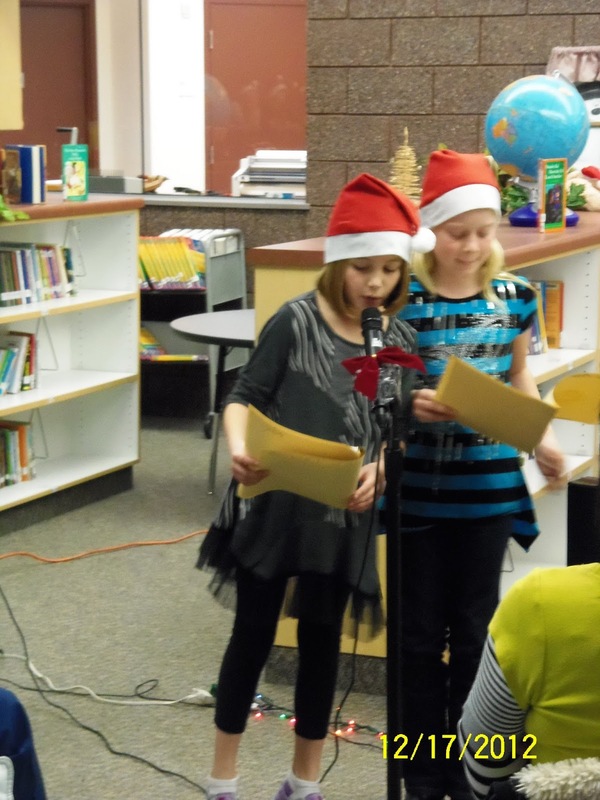 Sydney's 3rd Grade class had a Christmas reading program to show us how well they can read. 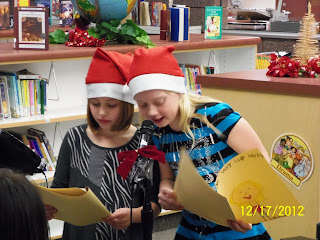 Sydney read with her friend Lilly they read the Very Lazy Ladybug, they both did a great job.